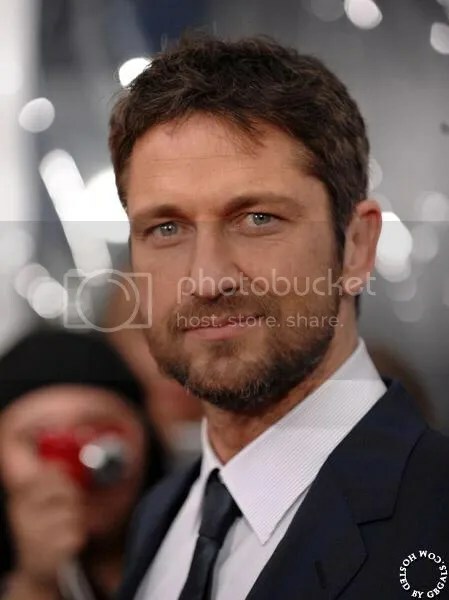 This entry was posted in Uncategorized and tagged daily moment of zen, gerard butler, new york, premiere, the bounty hunter. Bookmark the permalink. The Bounty Hunter does not reinvent the wheel.